It goes without saying, the Panasonic GH5 and GH5S are two of the most popular mirrorless cameras used by filmmakers, from novices to full-time professionals and everyone in between. For those folks who find themselves using their GH5/GH5S for serious film projects, it’s highly recommended to invest in quality third-party accessories that will allow them to work with the camera as efficiently as possible. 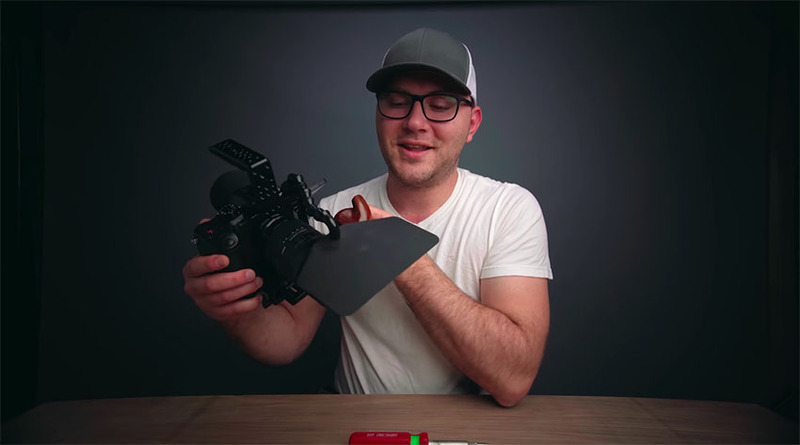 In the next video, Caleb Pike of DSLR Video Shooter goes over the best accessories to buy, thus helping you create a proper rig for your own Panasonic GH5 or GH5S. 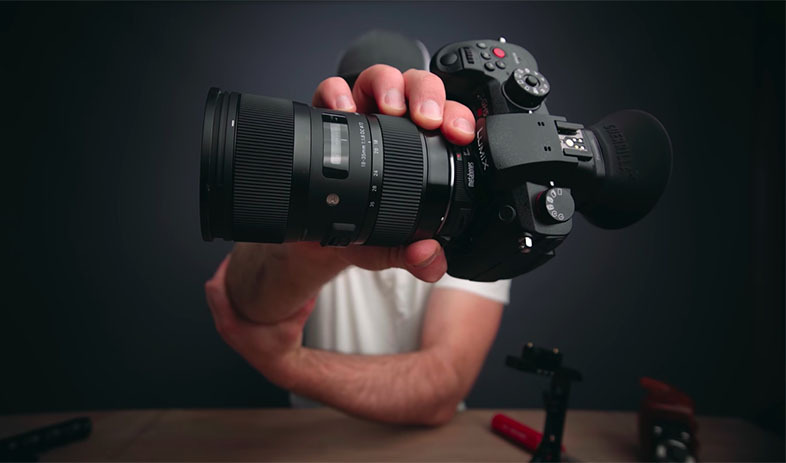 The setup featured below is aimed at creating a system that improves the stabilization and handling of the camera, all while keeping the configuration compact enough for run-and-gun shooting. 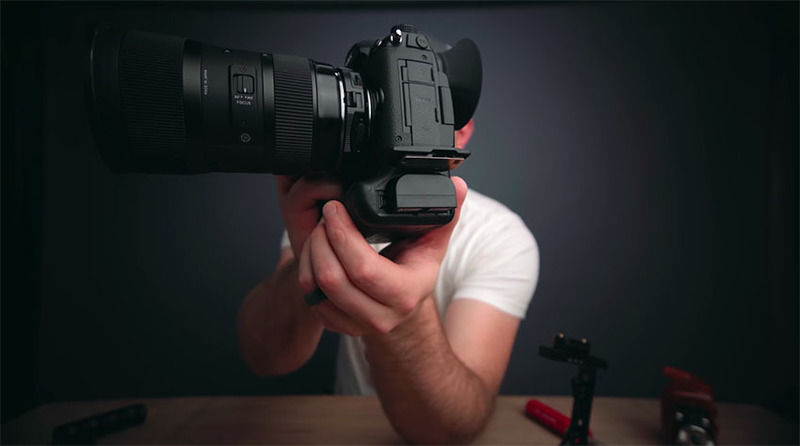 The heart of Caleb’s build is the Panasonic GH5S, which was chosen over the classic GH5. 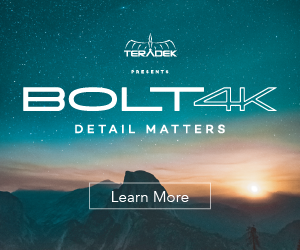 This particular decision was made mainly due to the GH5S larger sensor and dual native ISOs, leading to better low-light performance than its predecessor. In addition, the S model was selected because of its better pixel quality compared to competing cameras, such as the Sony A7III. With the ability to shoot 4K 10-bit 422 video internally, the GH5S can produce more accurate colors and retain more image data than from Sony’s similarly-priced offerings. For the lens, the Sigma 18-35mm f/1.8 for Canon EF mount was used in the build. This lens has an outstanding reputation among DSLR/mirrorless camera shooters, largely thanks to the razor sharp images obtainable with Sigma glass. Also, with a low constant aperture of f/1.8, this lens is perfect for low-light shooting with a very shallow depth of field. If you’re someone who avidly uses the Electronic Viewfinder (EVF) on your GH5/GH5s, consider purchasing the G-Cup EVF Eyecup by Guerrilla. The eyecup is made of a soft material designed to provide comfort when looking through the EVF. In addition, the construction of the eyecup is flexible enough that it will not obstruct your ability to flip out the on-camera monitor. The DSTE Pro DMW-BGGH5 Battery Grip is an excellent solution for those who think the GH5/GH5S’ grip may feel somewhat cumbersome. Not only does the accessory provide you with improved camera ergonomics, but there are various function buttons located on the side of the grip for shortcuts to commonly used camera settings. Furthermore, the battery compartment is located on the side of the battery grip, rather than on the bottom. This allows for convenient battery swapping when the camera is mounted onto a cage or gimbal setup. As outlined in the video, the entire camera is housed in a GH5 Half Cage from SmallRig. Using a cage with this camera provides you with the ability to expand your build however you want, largely thanks to the various 3/8” and 1/4” 20 screws placed around the cage body. This includes mounting field monitors, portable LED lights, or even an external power source. 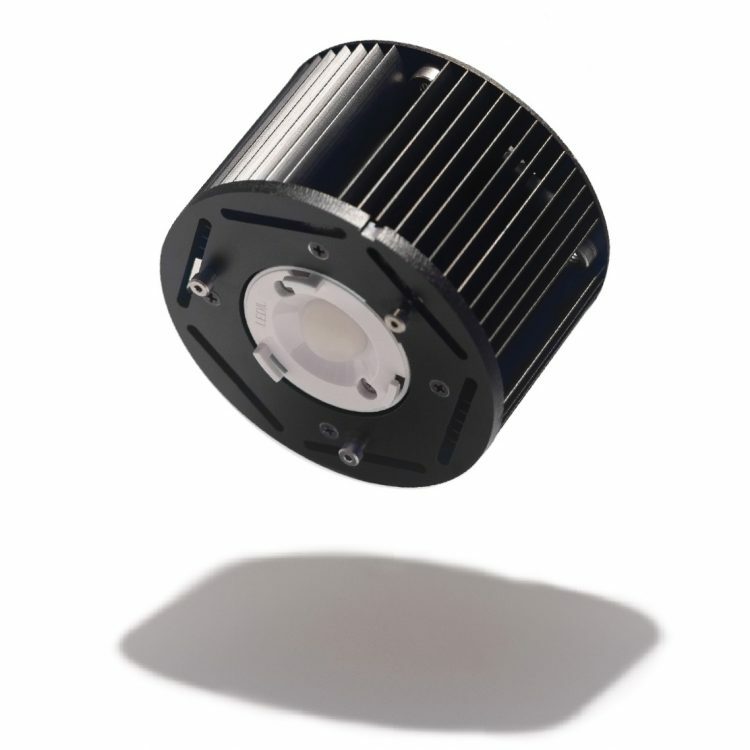 One accessory you can attach to the cage is the Adjustable Lens Shade from Dinkum Systems. 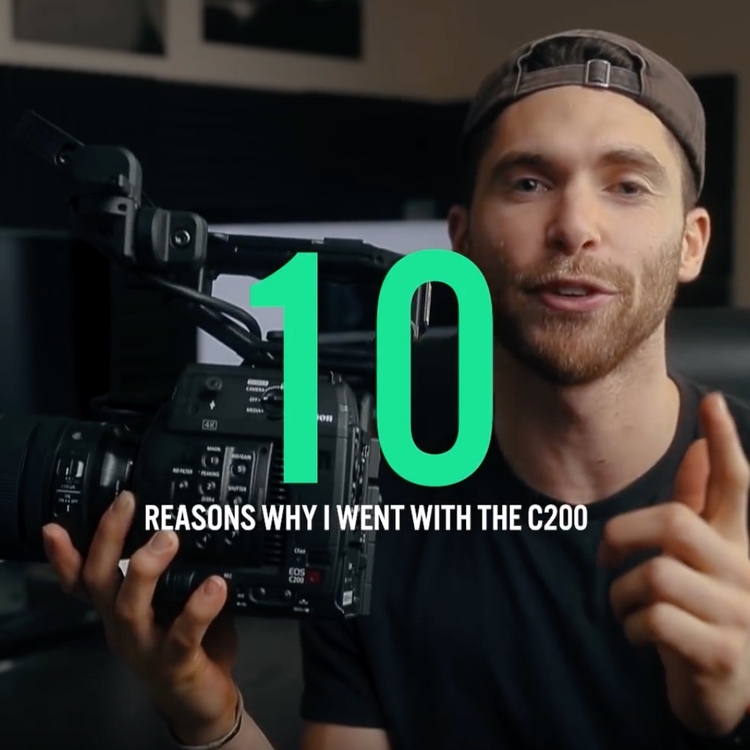 It’s essentially a one-sided matte box that allows you to block light coming from above your camera, helping you avoid possible light leaks or unwanted flares. The lens shade can be attached by screwing the base onto any of the screw holes found on the cage. 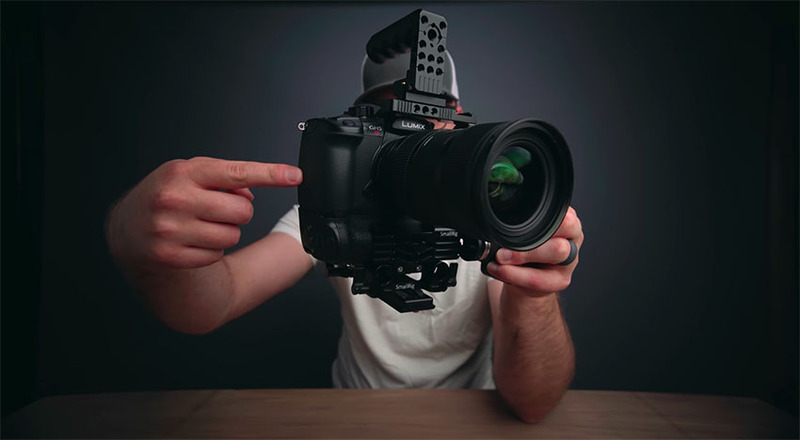 While the C-shaped design of the SmallRig cage enables you to use the camera’s built-in right-sided grip, purchasing a few external grips will lead to more intuitive camera operation and handling. For instance, the SmallRig Nato Top Handle is perfect for those looking to hold their cameras handheld at a low angle. Although the handle was originally designed to work with RED Cameras, it’s compatible with the SmallRig Half-Cage for the GH5 as well. In addition, the Wooden Handle Grip (Left) by NICEYRIG is also highly recommended to ensure you’re holding your camera in a balanced manner. Not only is the wood construction of the handle visually appealing, but its design also nestles your hands for proper handheld operation. At the end of the day, there is no one perfect camera configuration that everyone must follow. 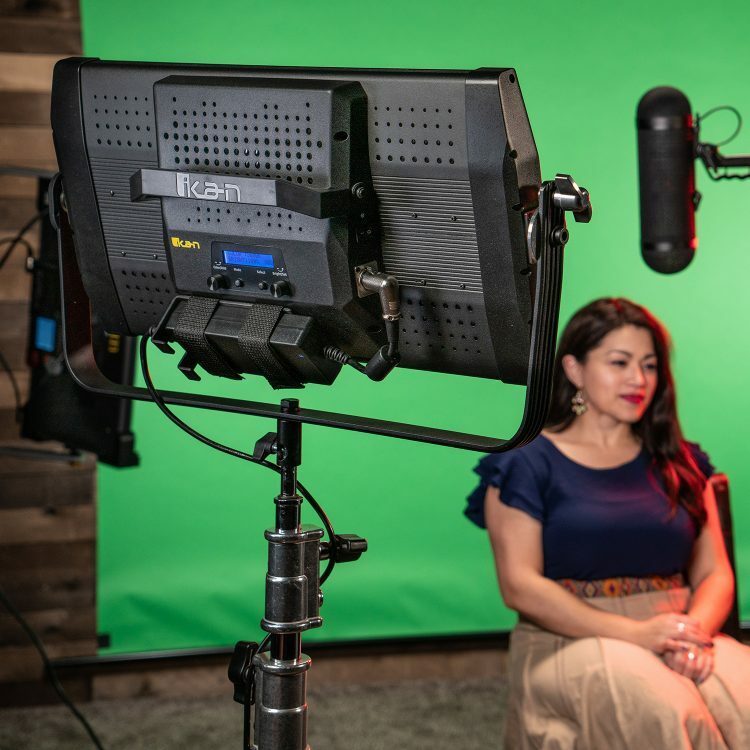 Rather than viewing the outlined rig as the ultimate camera setup, think of this article more as a guide that helps you identify what accessories may work for your own production workflows and specific requirements and simply pick the ones that you really need.